There is never guarantee for snow, but at Obertauern you probably don’t need it anyway. 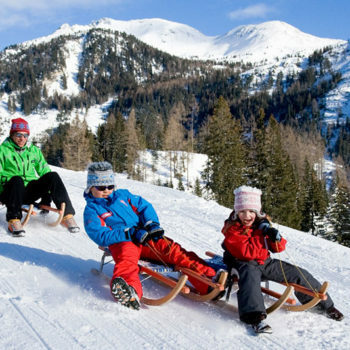 Smack in the middle of the Austrian Alps, the ski resort offers a long season with winter fun for the whole family. 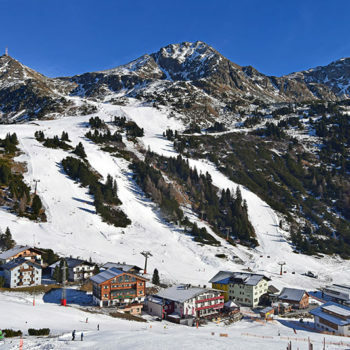 The Obertauern is located in the southeast of the state of Salzburg in the middle of the Radstadt Tauern Mountains at altitudes between 1630 and 2526 meters above sea level. 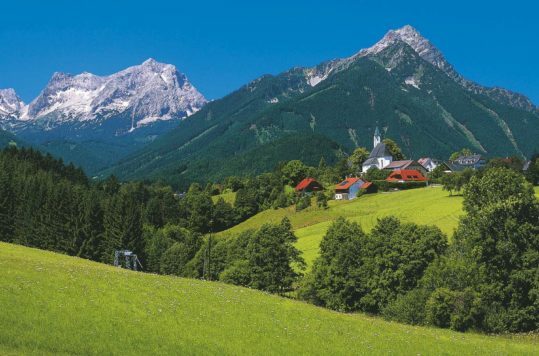 This is one of the snow richest regions in Austria, but has very well-developed tourist infrastructure. 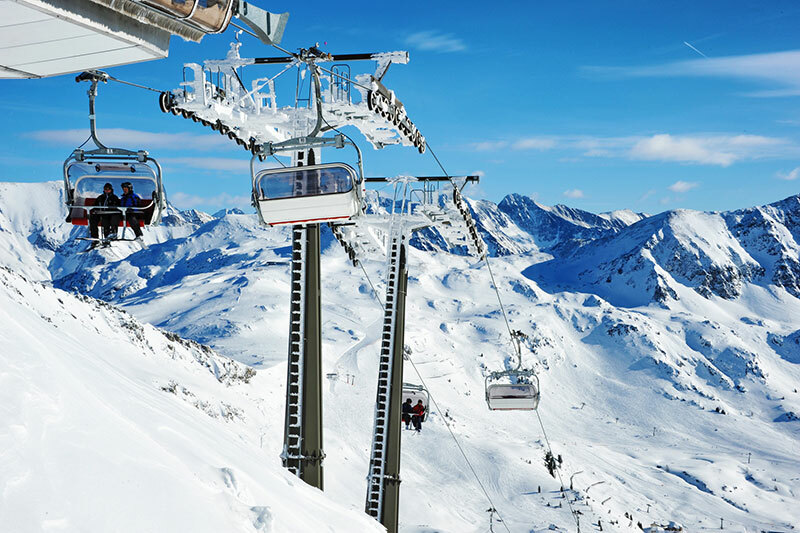 The Obertauern is snow-safe, family-friendly and offers 26 cable cars and lifts that provide access to countless slopes with all levels of difficulty. 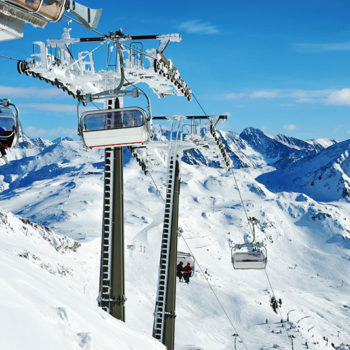 The sophisticated ski lift system makes it possible to take advantage of the ski slopes from moderate to difficult, without actually having to return to the starting point each time. Moreover, almost all the lifts are directly accessible by ski from most hotels, and if you go to the slopes on the opposite side there is a ski bus across the highway. 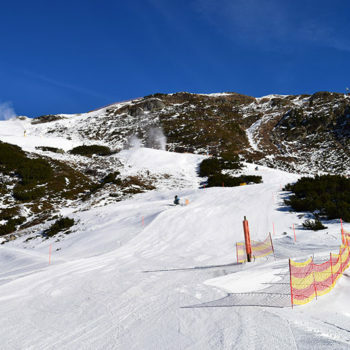 There are slopes open usually from end of November until the beginning of May. You will find around 100 km of alpine trails, including 61 km in the easy category (blue signs), 35 km moderate (red signs) and 4 km for the more advanced alpinists (black signs), all according to international standards. It is well signposted, using a colour scheme, which makes it easy to orientate when switching between the different slopes. 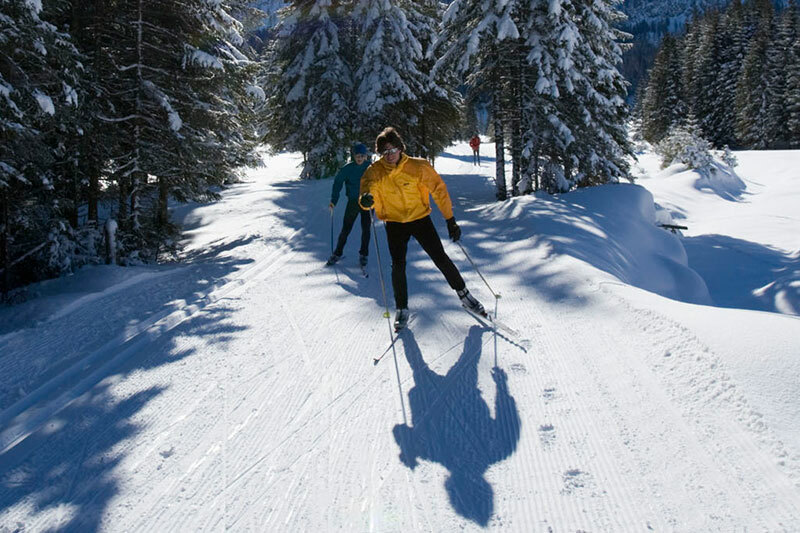 The slopes are not the most advanced, or steepest in the alps and well suited for those who want to do a lot of skiing without craving the worst adrenaline kicks. You don’t have to be a downhill skier in order to have fun on the snow. 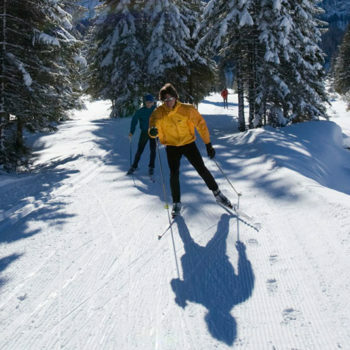 Obertauern also has several cross-country tracks, between 6-10 kilometres long. Not the most demanding tracks, but they venture through great scenery. There are also nice cross-country tracks around Mauterndorf, which is the closest small town in the valley below. For those who want to do something other than skiing, there plenty of other activities. 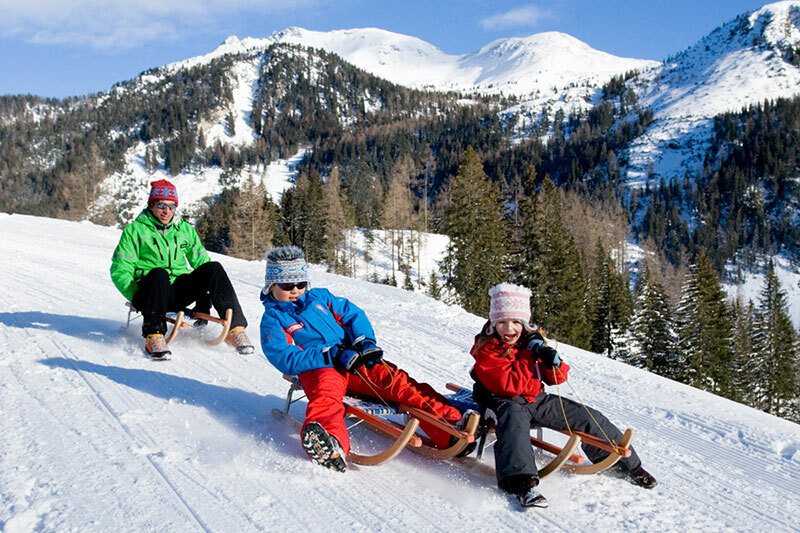 Head for Gnadenalm and Südwienerhütte where the whole family can get together and have fun on 6.5 kilometres of toboggan runs, which are illuminated at night. Gnadenalm also has an ice-skating rink for those who want to get out on the ice. 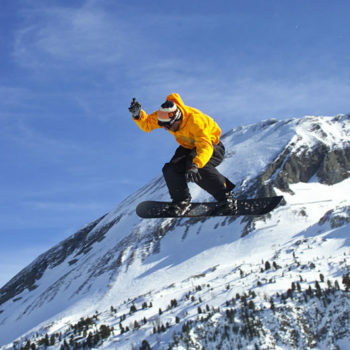 Furthermore, you can enjoy winter walks and snow-show trekking. The latter is real great fun, and no experience needed. 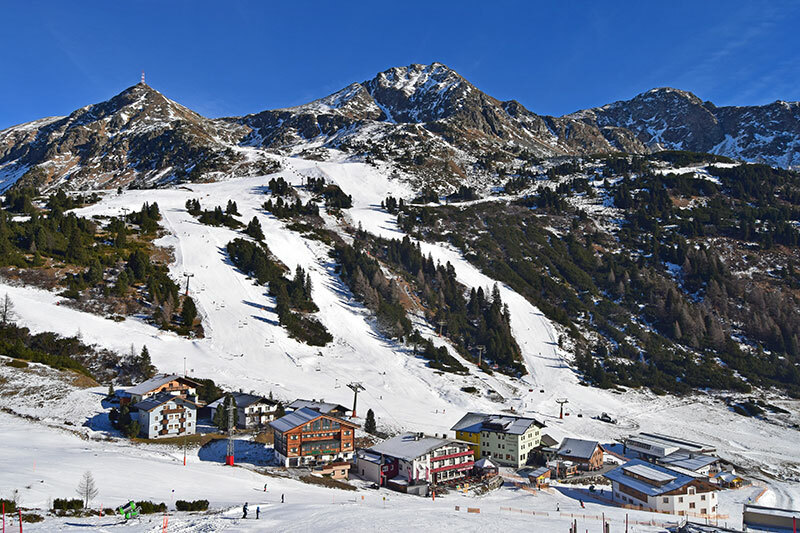 One of the nice benefits of Obertauern, is the lower price level, than for example St. Anton, Kitzbühel or Sölden. Nonetheless, this does not mean that the standard of food, accommodation or other facilities is any poorer. The area is also family-friendly and there are ample activities for children of all ages. The village itself consists largely of hotels, restaurants and nightlife and cater to tourists. Although, Obertauern might not have the same raving party reputation as other Austrian ski resorts, but that doesn’t mean you go to bed reading a book every night. Even though Obertauern is a purpose-built ski resort, and lacks an old fashioned traditional village feel to it, it’s has been developed nicely. 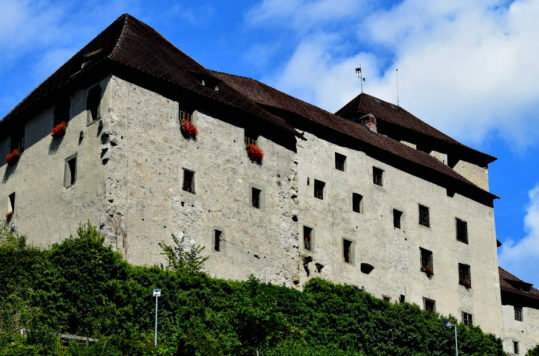 However, do you want to experience local lifestyle, take a trip to either Radstadt or Mauterndorf, which are the closest small towns. The location of the Obertauern along the northern Alps, makes it snowier here than in the mountain regions around. 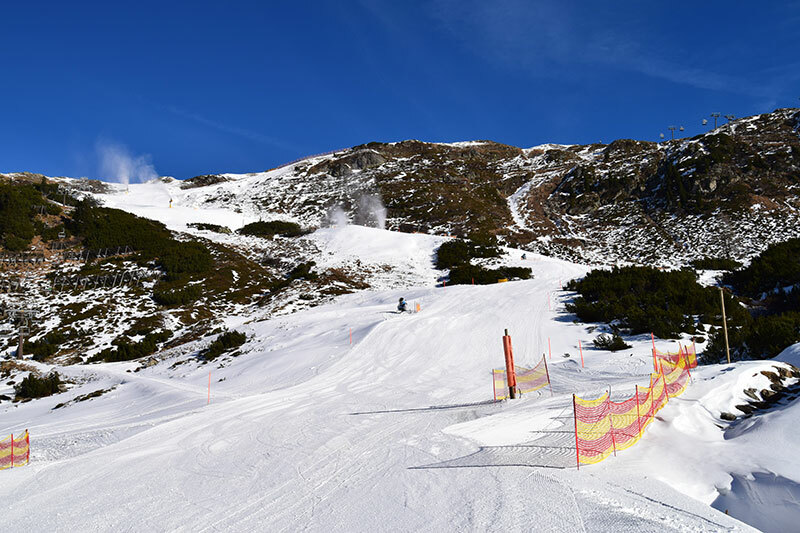 This means that there may be little snow in the valleys or mountains just a few miles away, but excellent conditions at Obertauern. We were there at the beginning of December and most of the lifts were already running and the slopes and tracks were well prepared (with the use of snow machines in combination with natural snow). 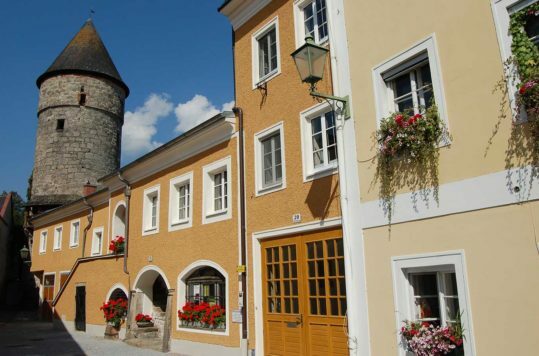 Oberntauern is entirely built for tourism. Even though the Celts (which settled the area 4th to 1st century BC, and the Romans later constructed a road through the mountain pass, the actual development of the resort started in the 50’s and 60’s. The first ski lift was installed in 1948. 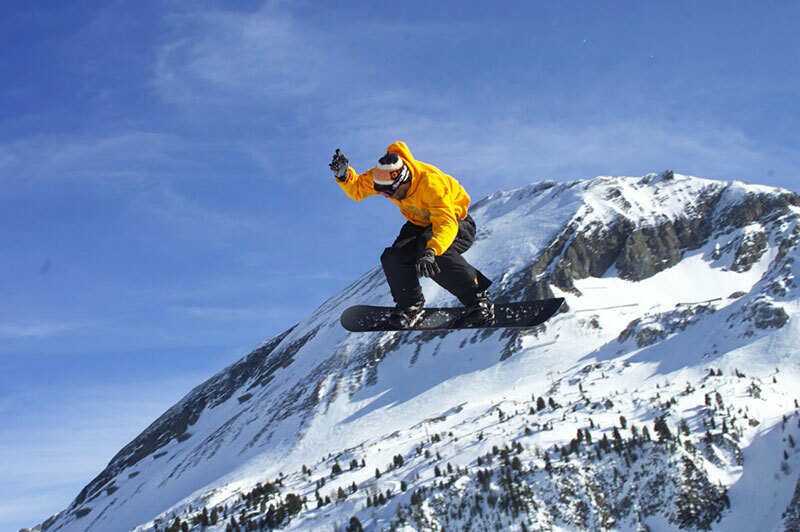 Obertauern revolves about winter sports and is mostly closed in the summer. However, there are few hotels open in the summer since there many nice hiking trails in the area. Most summer tourists stay elsewhere in Lungau. If you stay for a while in Obertauern, and want to take a day off from the slopes or hiking trails, we recommend a visit to picturesque Mauterndorf. This picture postcard village has in addition to a lovely mediaeval historic centre, a real cool castle.